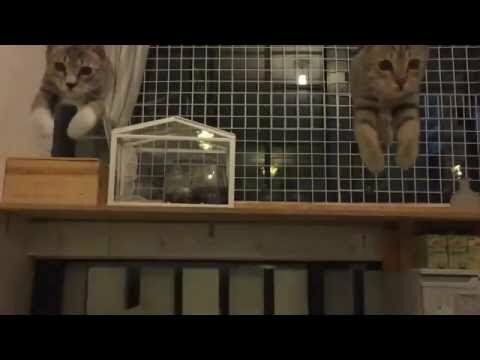 There are 5 cat videos tagged with slow-motion. 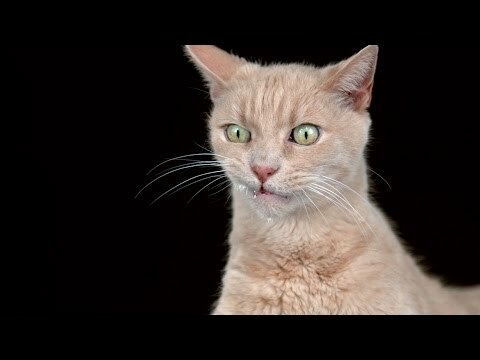 Ever seen a cat in slow motion? No? You should. 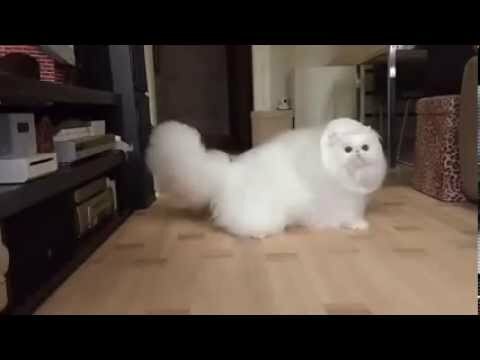 This fluffy Persian’s fur shakes in an ethereal and captivating fashion that, when played repeatedly over time, makes you lose hours of your time. 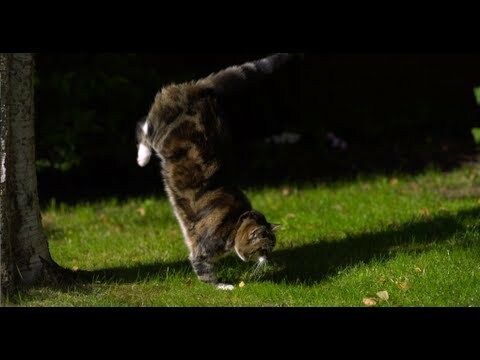 Play time for this cat always seems like a lot of fun, even when there’s a cone on its head. 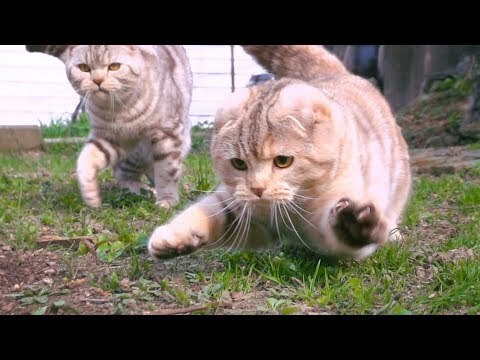 The owner was really smart to set up a slow motion camera to capture all of the pitter patter this kitty makes.